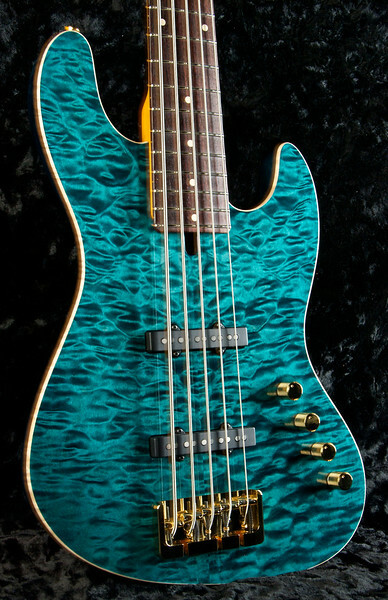 J4 Bass #3451 Faded Blue Denim. 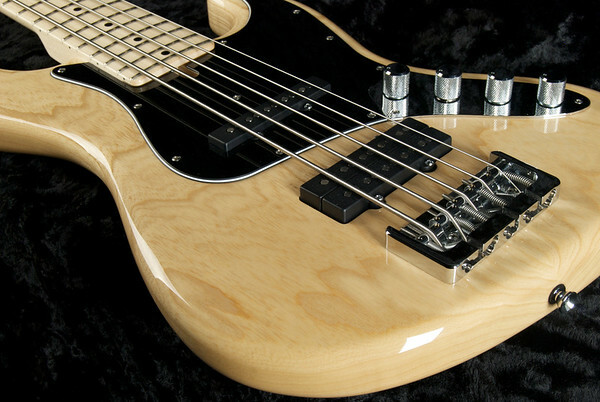 Grosh J4 Bass #3411 MK Mint, Grosh PJ Vintage Pickups, Hipshot Bridge and Tuning Keys. 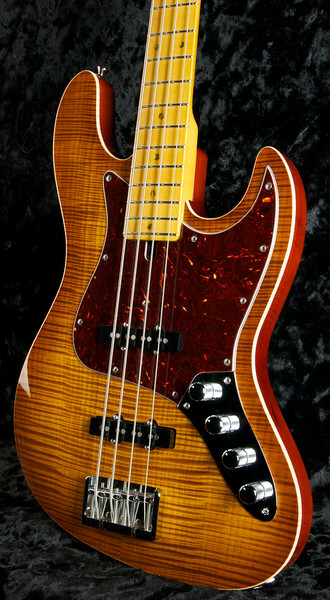 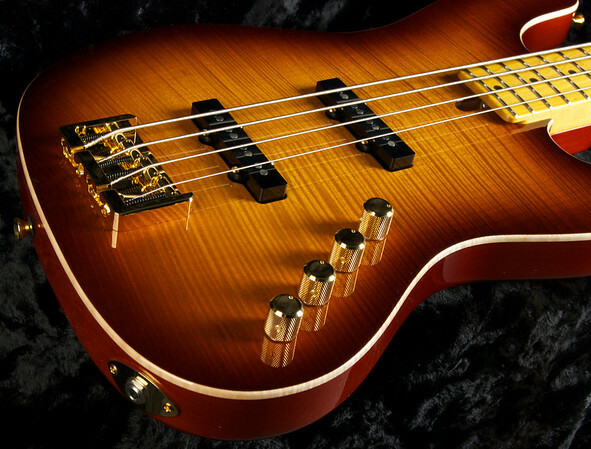 J4 Bent Top Bass, #3260 Tobacco Burst, Vintage Grosh J-Pickups, Hipshot Bridge and Keys. 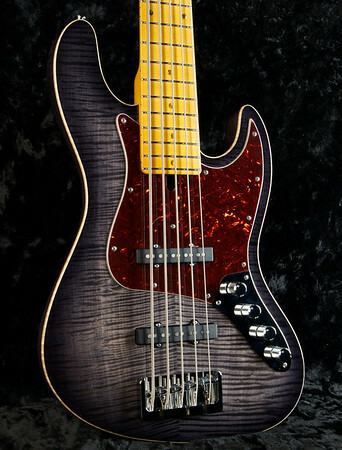 J4 Bass #3357 Lavender Top, Natural back, Mahogany/Maple Top, Hipshot Bridge and Keys, Grosh J Pickups, Pau Ferro Fingerboard. 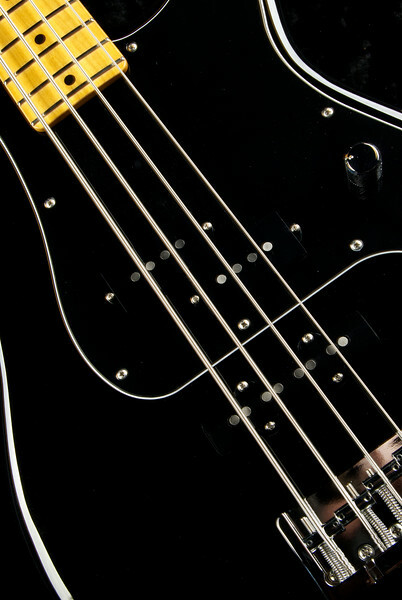 P4 Bass #3266, Black Finish, Grosh Vintage PJ Pickups, Hipshot Bridge, and Keys. 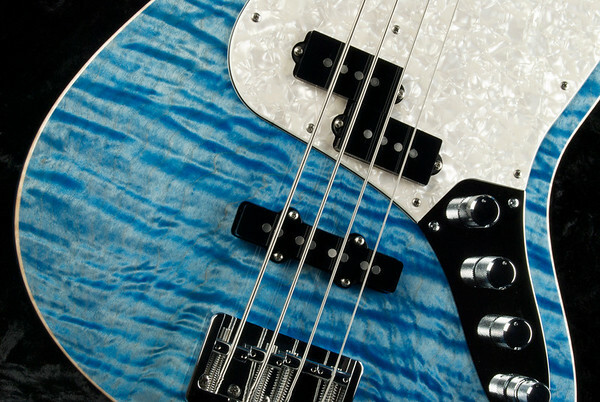 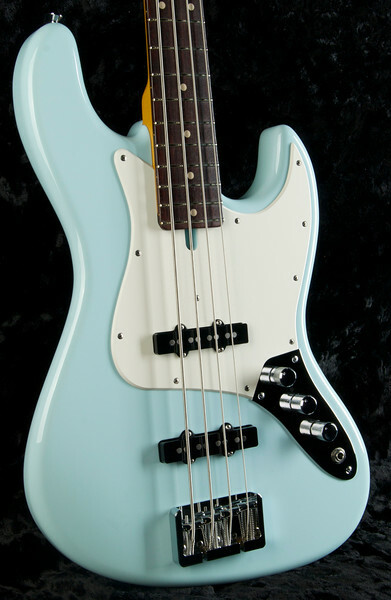 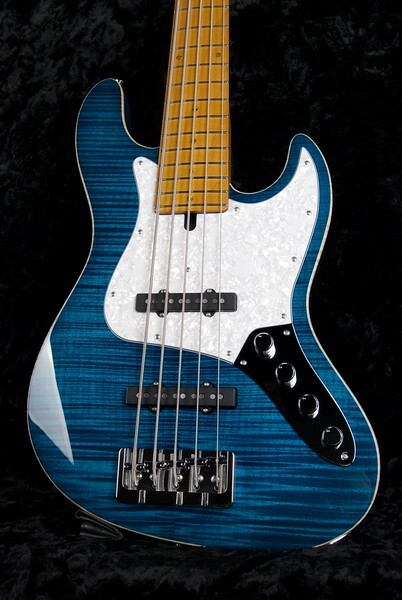 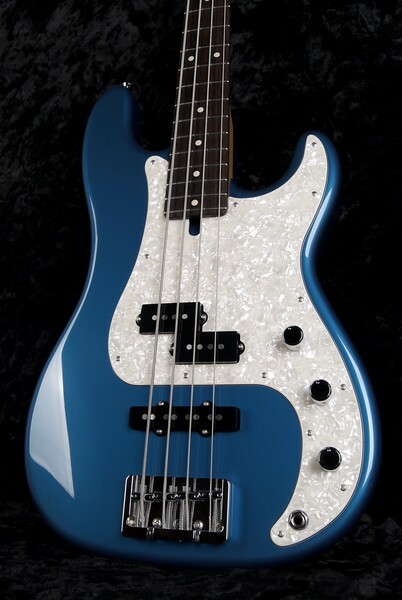 J4 Bass #3245 Sonic Blue, Grosh Vintage JJ Pickups, Hipshot Bridge, and Keys. 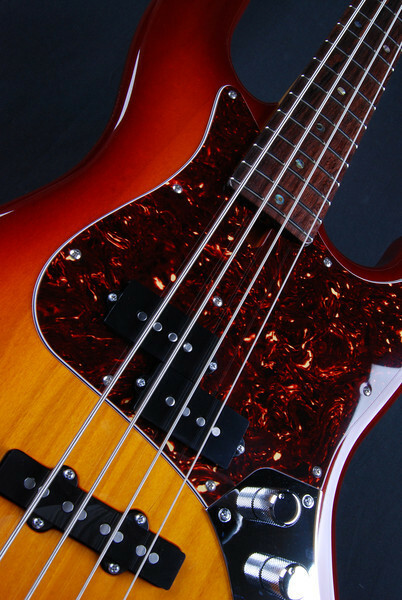 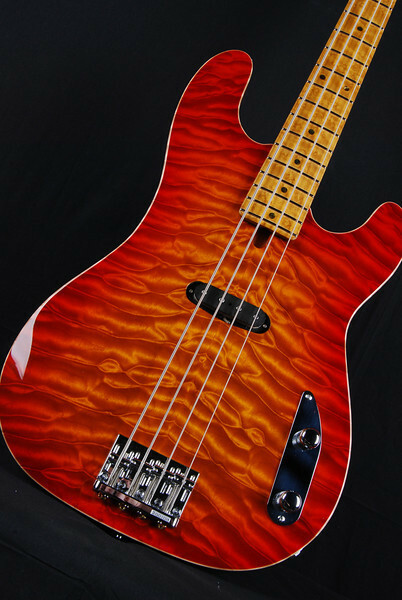 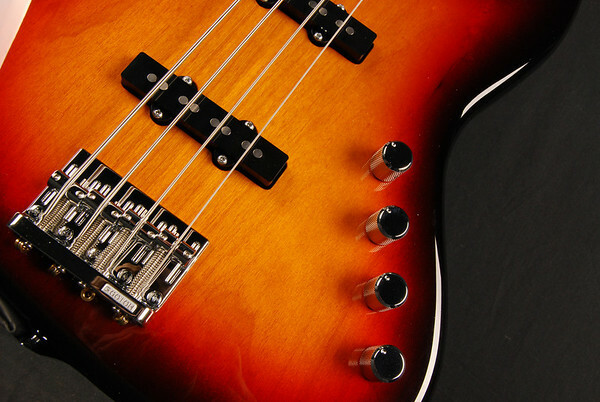 J5 Bass #3265 Two Tone Burst, Grosh Vintage JJ Pickups, Hipshot Bridge and keys. 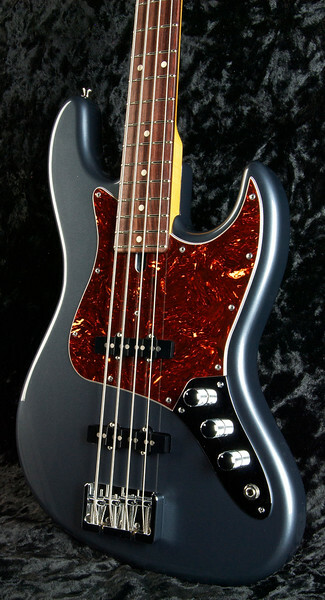 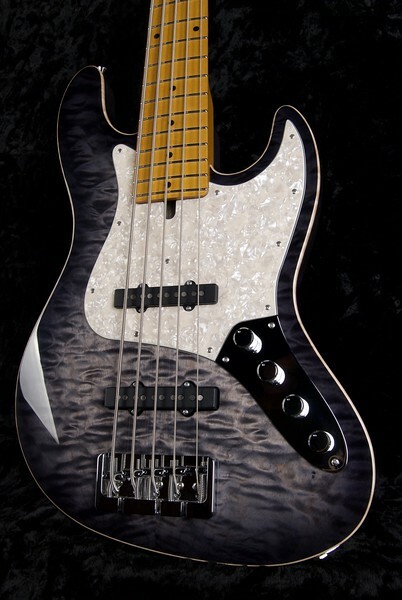 J4 Bass #3250 Charcoal Frost Metallic, Grosh Vintage J Pickups, Hipshot Bridge and Keys. 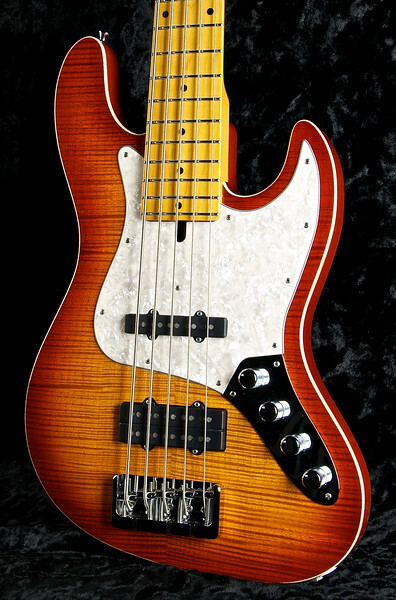 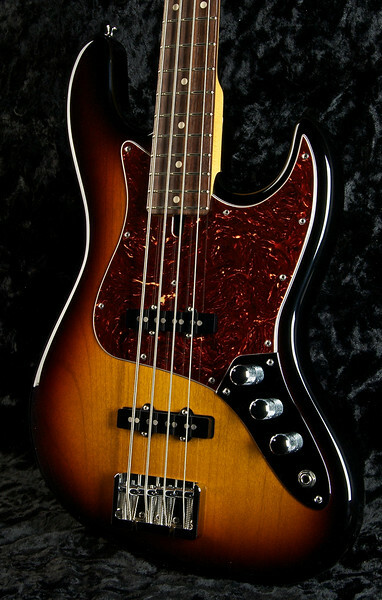 J4 Bent Top Bass Vintage Maple Burst, Grosh Vintage J Pickups, Hipshot Bridge and Keys. 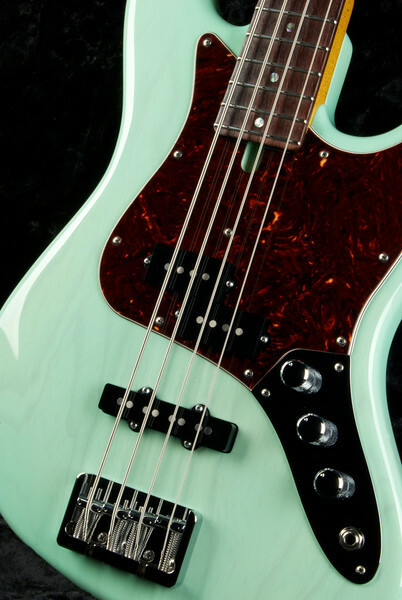 J5 bent Top Bass, #3259 Trans Turquoise, Grosh Vintage JJ Pickups, Hipshot Bridge, and Keys. 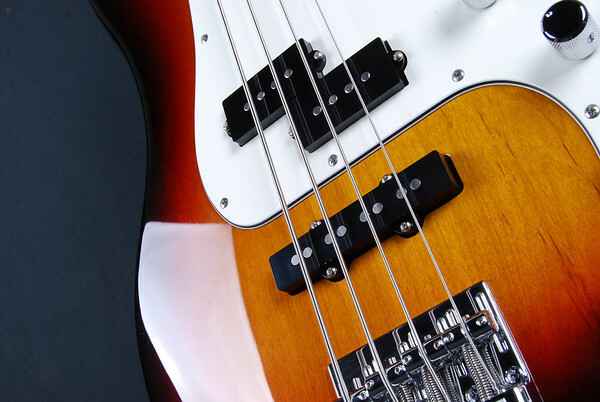 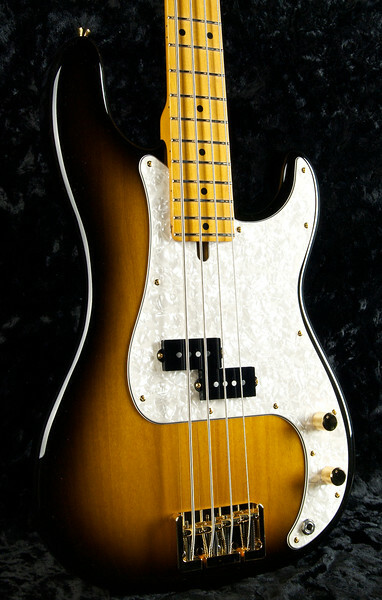 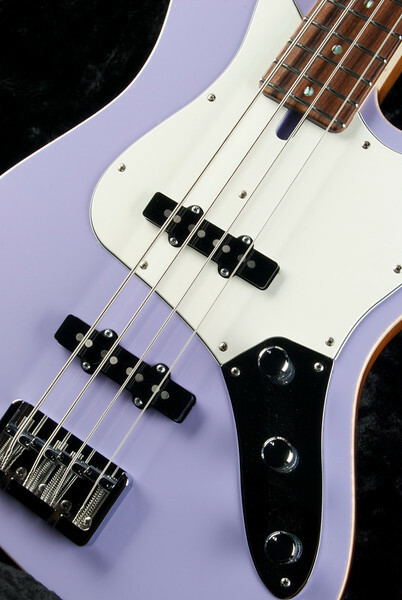 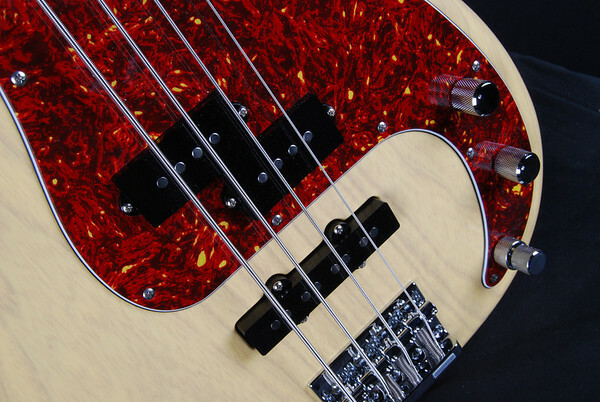 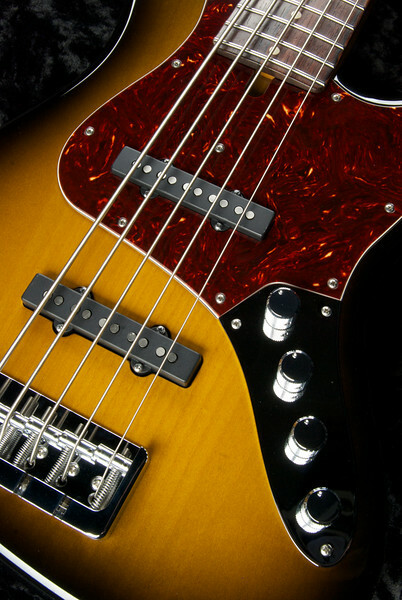 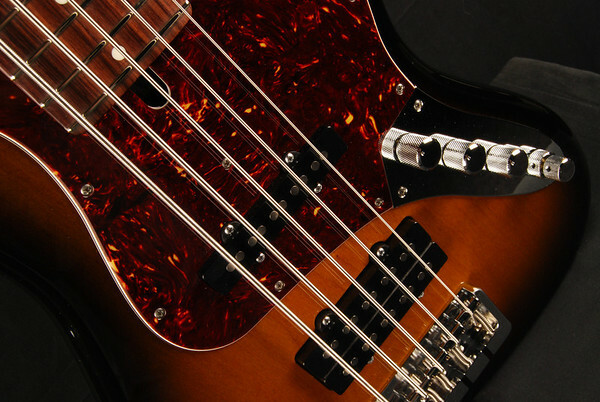 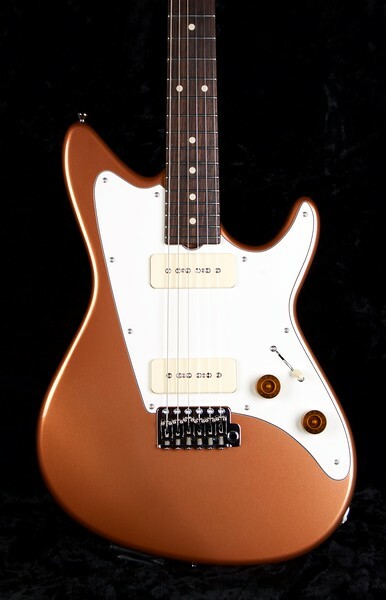 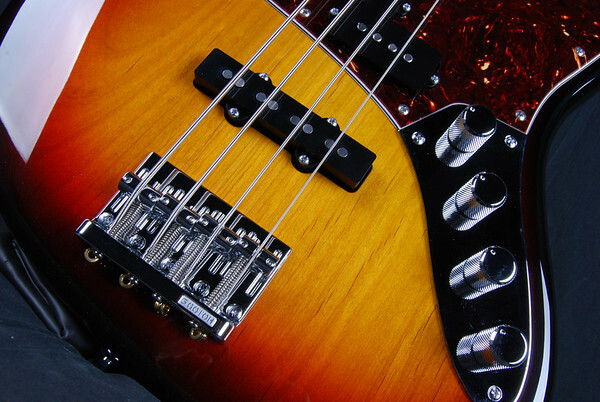 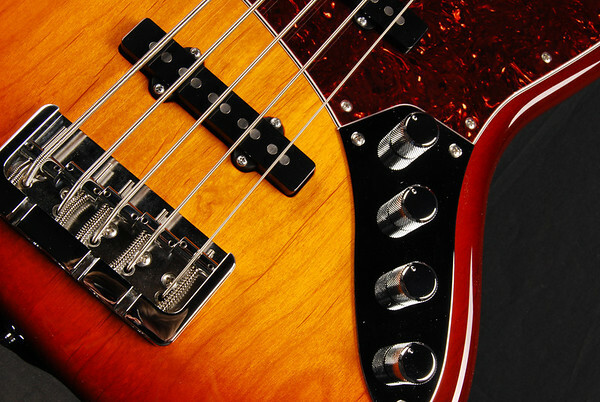 J4 Bass #3247, Two-Tone Burst, Grosh P Pickup, Hipshot Bridge, and Keys. 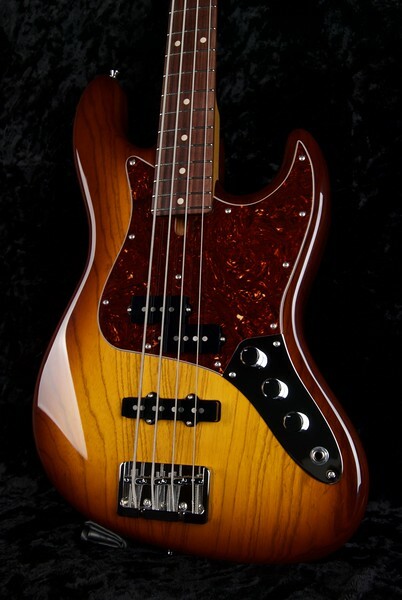 J5 Bent Top Bass #3256, Deep Honey Burst, Grosh Vintage J and JJ humbucker, Hipshot Bridge, and Keys. 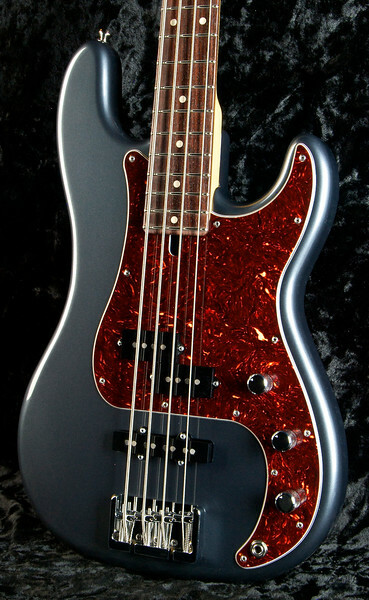 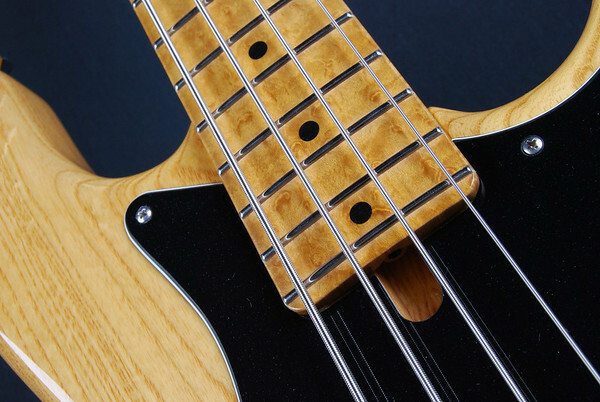 P4 Bass #3258 Charcoal Frost Metallic, Grosh Vintage PJ Pickups, Hipshot Bridge and Keys. 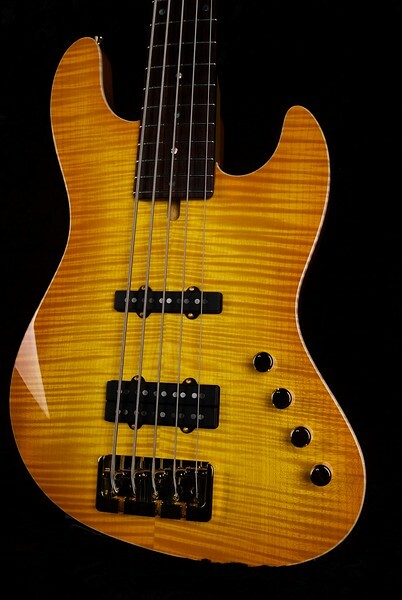 J4 Bass #3244, 59 Burst, Grosh JJ pickups, Hipshot Bridge, and keys. 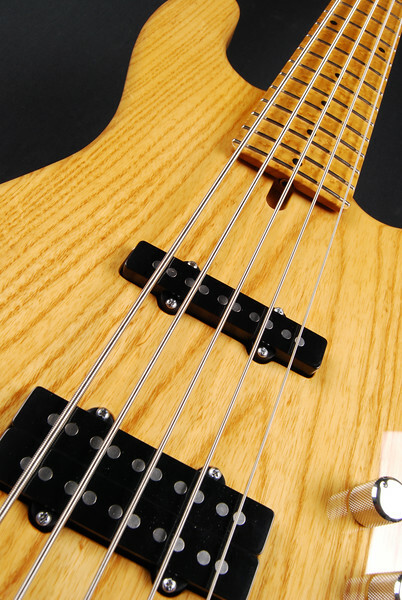 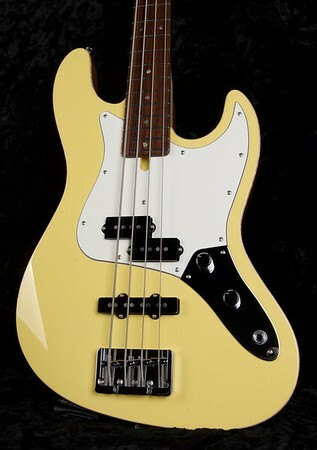 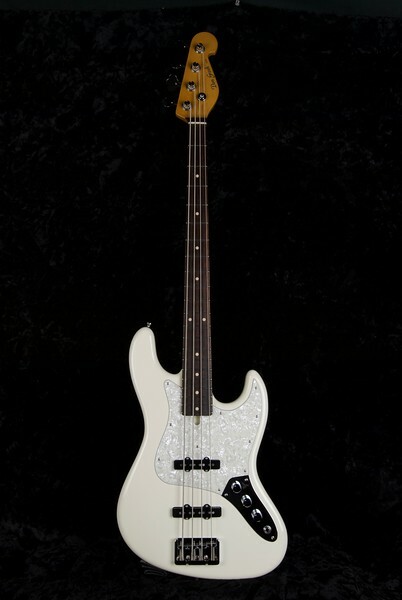 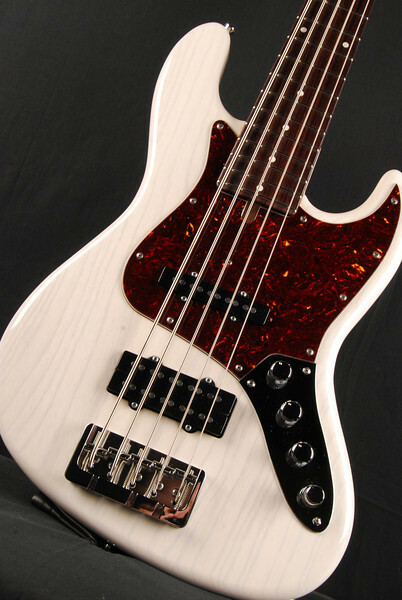 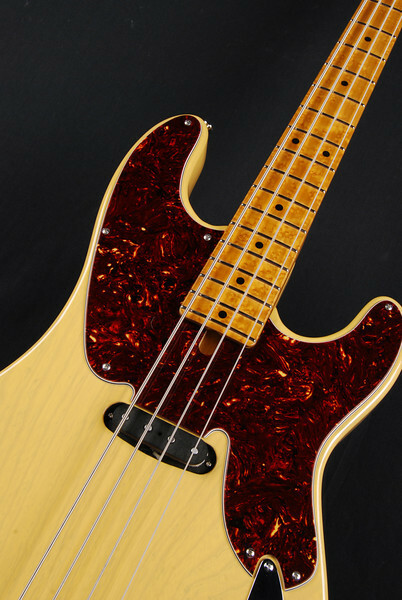 J5 Bass #3251 Natural Finish, Grosh Vintage J/JJ Pickups, Hipshot Bridge, and Keys. 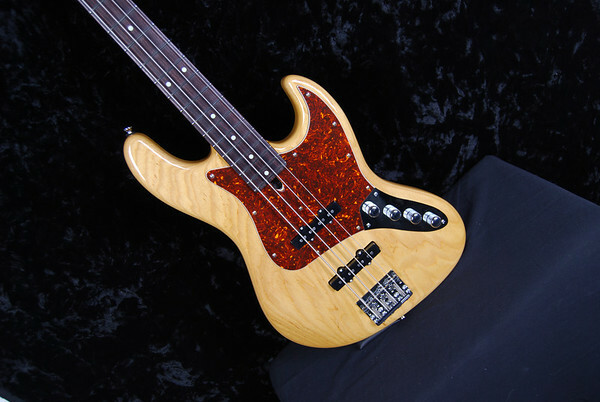 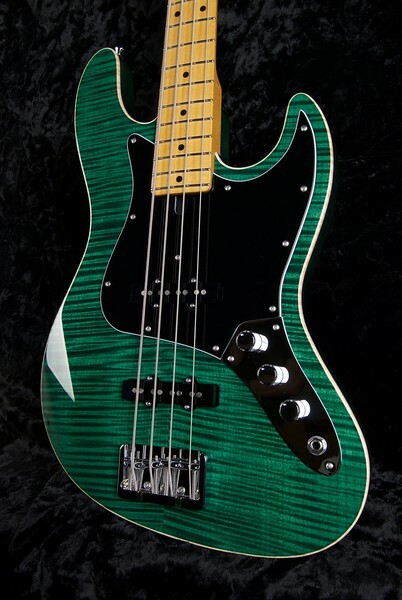 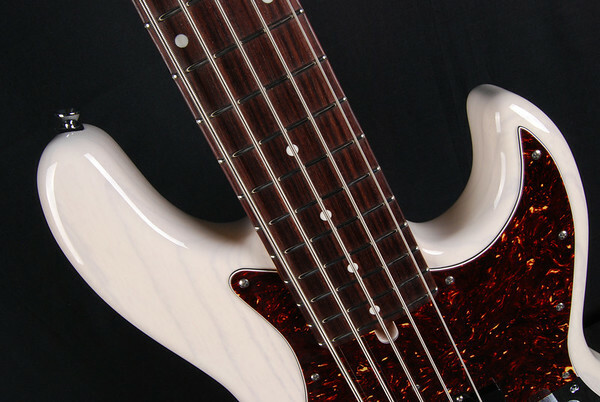 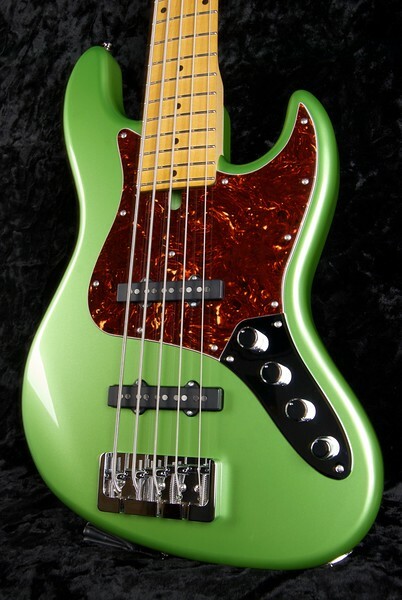 J5 Bent Top Bass #3254, Grosh Vintage J-Pickups, Hipshot Bridge and `keys. 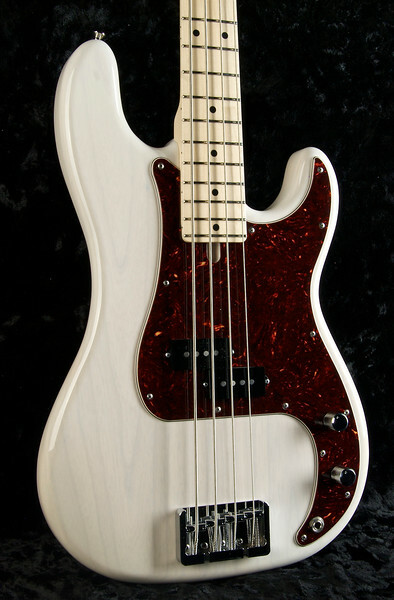 P4 Bass #3255 Mary Kay White, Grosh Vintage P pickup, Hipshot Bridge and Keys. 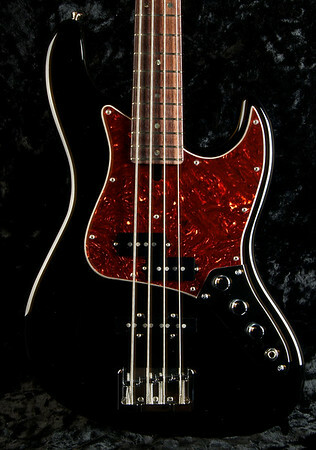 J4 Bass #3248 Black Finish, Grosh Vintage JJ Pickups, Hipshot Bridge and Keys.